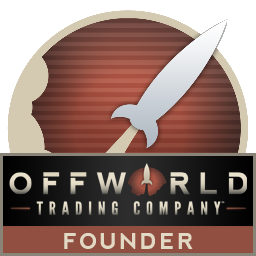 Rock, Paper, Shotgun got a chance to visit the Mohawk studio to talk with Soren Johnson and got a chance to check out Offworld Trading Company. They have a great preview up for OTC up today. "For every action a reaction, and for every reaction, a gaggle of CEOs ready to exploit the aftermath. 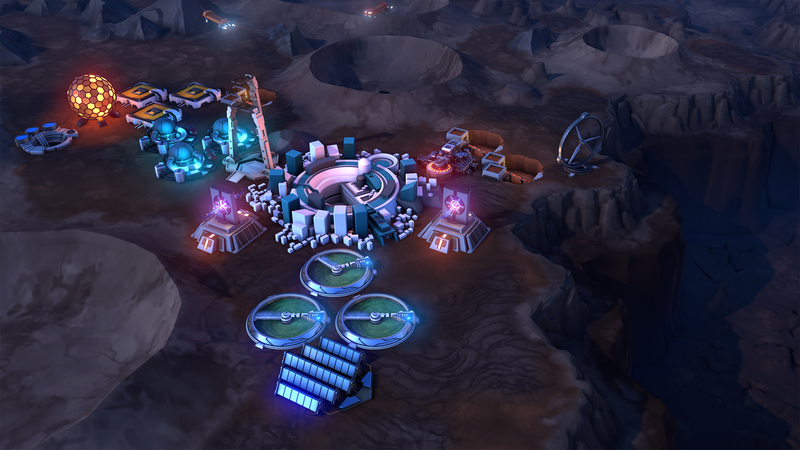 Offworld Trading Company is a game that is explicitly made of numbers – numbers that tick past on the screen, that plummet into the red and that drive your every decision – but it isn’t about numbers. It’s about social contracts, deceit, trust and hastily improvised strategies. Learn to look past the numbers and there’s an incredibly rich short-form strategy game. It’s based around a single idea – the memory of Belter and Age of Empires’ market – but that idea is a foundation rather than a totality, and Mohawk have built a set of rules and systems around and above it. You could spend years trying to pick them apart, half an hour at a time."